Only in a city like Cedar Rapids would you find magazines about chickens, where “free range” chickens in your backyard are legal. 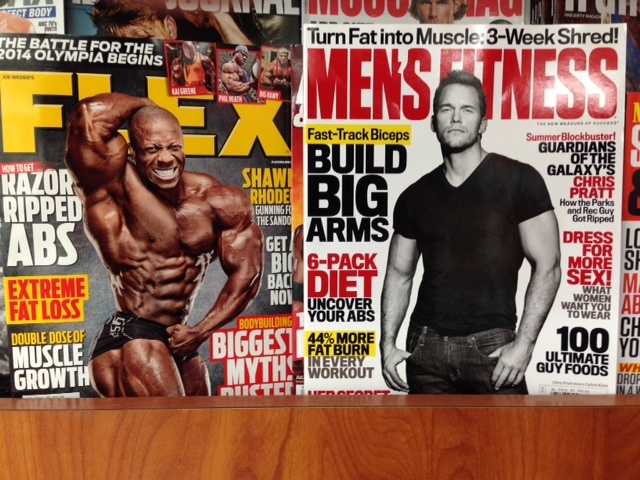 Actually…there were three different magazines to choose from…I just couldn’t get them all in the same frame. I think that they should put these next to the “cooking” section….you know…cuz they’s gonna be gettin’ eatin’ soon enough. Mmmm…free range fried chicken is one of my favorites. 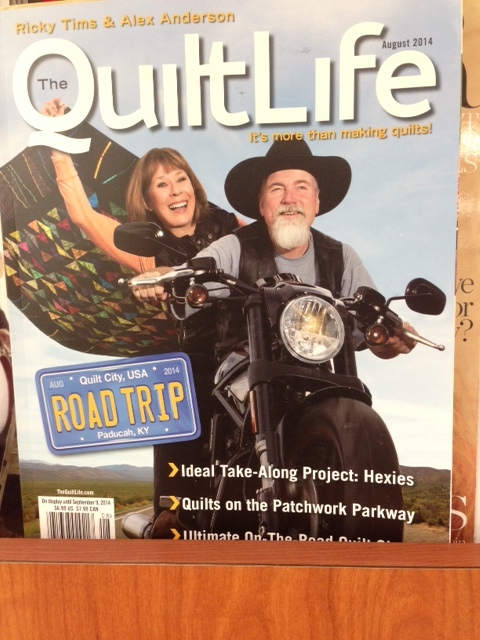 Quilt Life combines my love of the open road on a motorcycle with my obsession with quilting. One badass-quilter…that’s ME!! 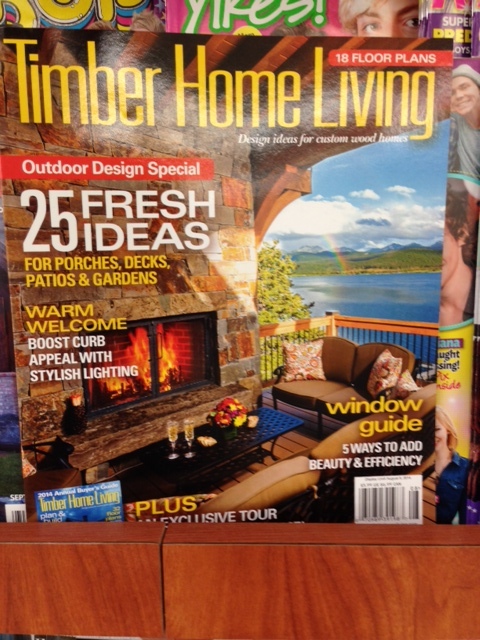 This is my dream…owning a cabin somewhere. Love me some cabin-time. As mentioned earlier…I’m on vacation…so plan on a few more blogs this week…that tool shed that I’m supposed to clean will wait for now. 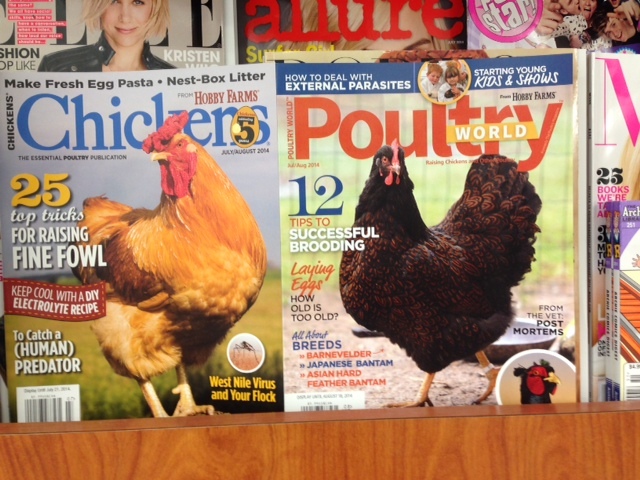 I like that the chicken magazines are up front and the fashion mags are behind. We know what “chicks” are important in Cedar Rapids. The quilting biker chick topped even the “25 tips for raising fine fowl” — hilarious! Woof…we went out of town for the night and ate like kings…three meals in a row. We waddled back home.